Click here for all possible dates. Private Walking Tour: To explore the Old Town further, self guided audio tours and group walking tours are available for hire at the Pile Gate. Here you will meet your private guide, and let the story of Dubrovnik’s Golden Age unfold before your eyes and explore the main sights of this famous city. An enchanting evening cruise aboard a traditional wooden dhow offers intriguingly different views of Dubai – from splendid examples of architecture to traditional villages. Located 3 Nautical Miles northwest of Dubrovnik port of Gruz. It takes about 25 minutes to reach Kalamota by ferry. The island is made up of limestone and dolomite rock but at each end there is a natural, miraculous, sandy beach. Restaurant 360°: Private table, water front. Description: Ston, famous for second longest protective wall in the world (after Chinese Wall) and oldest salt factory of that kind in the World! After you experience the oyster farm you will visit 3 great wineries, meet very interesting winemakers who are making world class wines and have master class tastings with some of them. You will also taste some local olive oils of great quality too and see some spectacular scenery during the day. 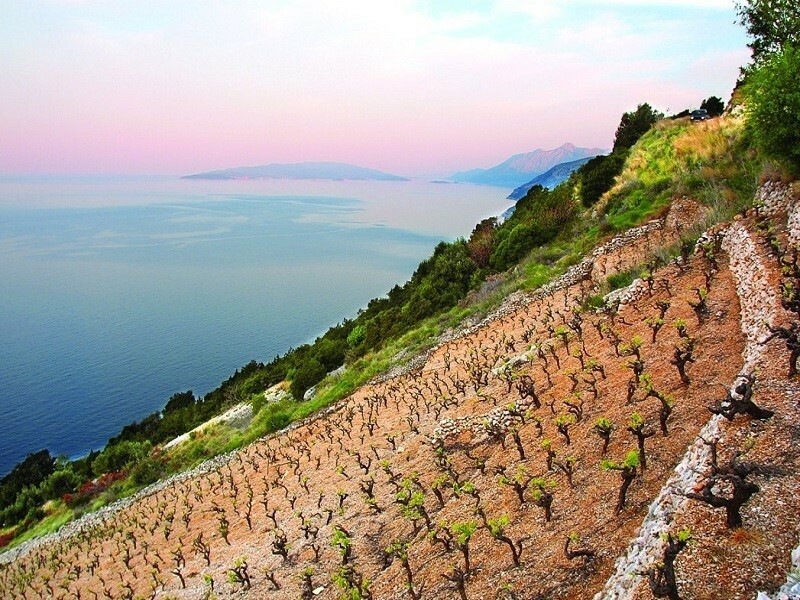 Pick up in Old Town day begins at around 9am and ends around 5pm, you will visit three, family owned wineries and taste around 15 great wines, visit to medieval city of Ston, Oyster farm visit and visit ti the best vineyard in Croatia-Dingac! End your vacation with a fine dining experience on the water at Restaurant Dubrovnik. You will have one last meal at one of Dubrovnik’s most acclaimed restaurants! Then enjoy your last evening and early to bed!